One the Ultimate Metallica tribute!! 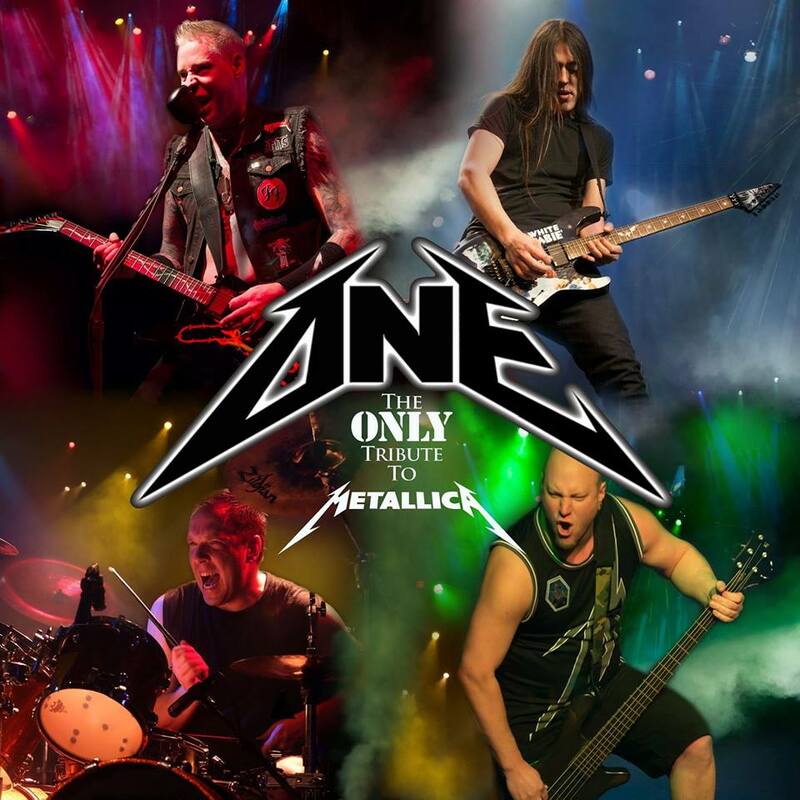 One is the nations best Metallica tribute band will keep you partying all night long! This is one show you must see!! 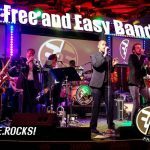 Live music starts at 9:30pm! $7 Cover! 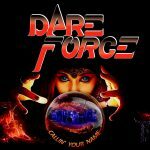 Dare Force with the Atomic Playboys! !